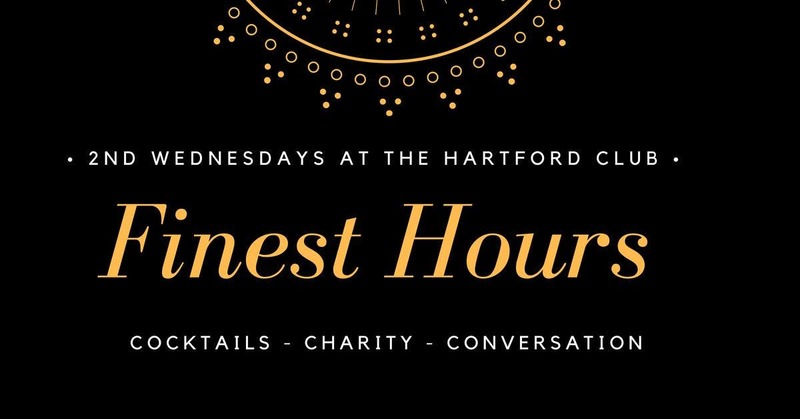 Stay warm in finest fashion at the Finest Hour’s Fundraiser benefiting Winterfest Hartford as we near the Holidays and this great asset to the City of Hartford. Enjoy the history of The Hartford Club along with like minded professionals while conversation over live background music, a spread of food samples, beer and wine. There will be a cash bar for cocktails. Winterfest is a ran by the The IQuilt Plan which raises over $250,000 to run Hartford outdoor skating rink in Bushnell Park!